Our beloved Jilly from Philly has a birthday today (April 4) and we're taking this opportunity to celebrate her and her killer curvy girl style. 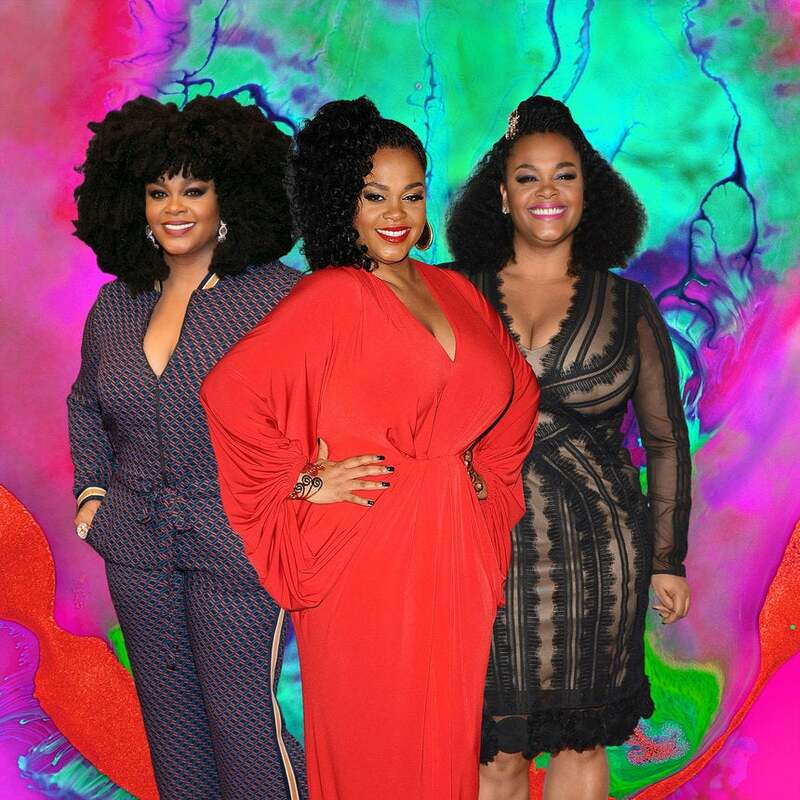 From super chic cool-girl looks to ultra glam moments, these are the many reason's we're crushing on Jill Scott's fierce fashion. 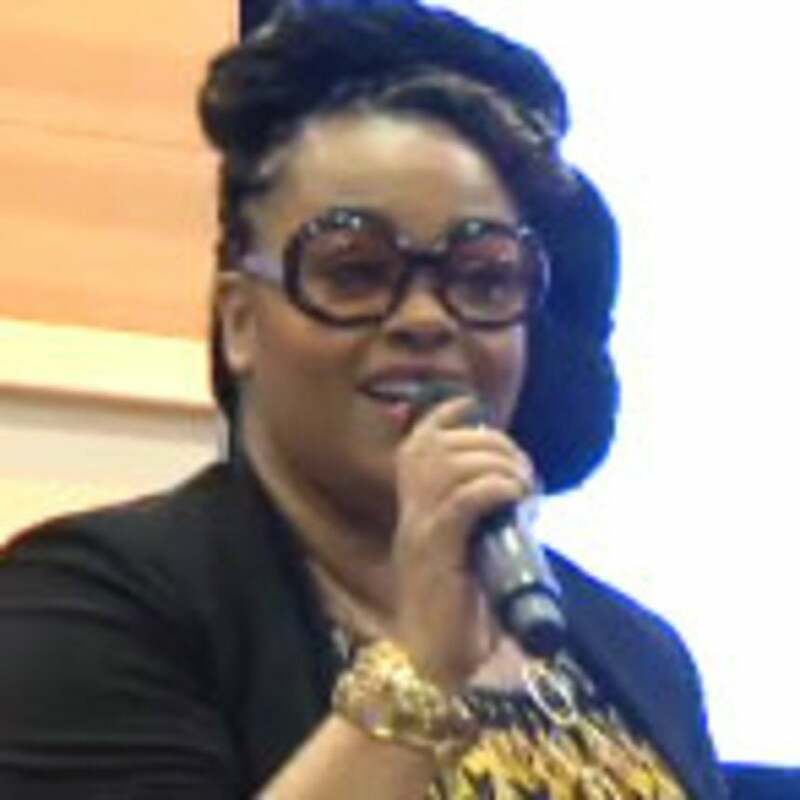 The queen of Hip-Hop Soul is bringing the first-ever "ladies only" night to the ESSENCE Fest stages! From Beyoncé's Rapunzel waves to Jill Scott's classic afro, we've teamed up with Mayvenn to gather the tresses needed to replicate each look. Scott hopes to follow in Maya Angelou's footsteps. The politics of black hair in white spaces have sparked dialogue everywhere from the workplace to Hollywood. While we’re currently fighting the battle of locs being accepted in the corporate world, Hollywood is slowly but surely embracing the kinks, coils and wide spectrum of textures that come on the heads of black stars. 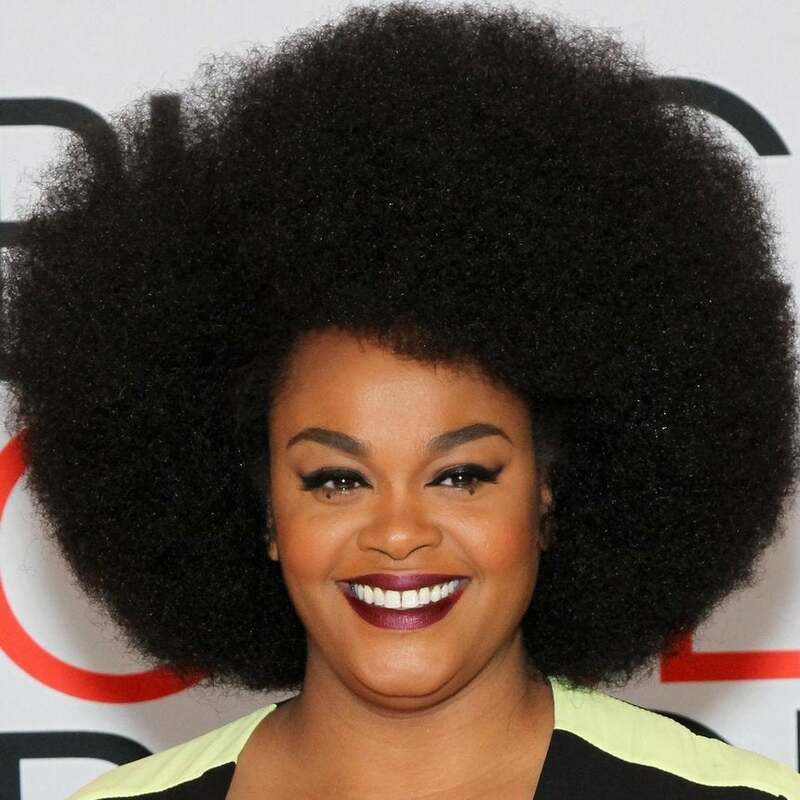 It was once expected that a woman should either relax, straighten or weave her natural hair for the stage or screen, but these days, you’re more apt to find the likes of Tracee Ellis Ross or Lupita Nyong'o sporting their natural tresses. 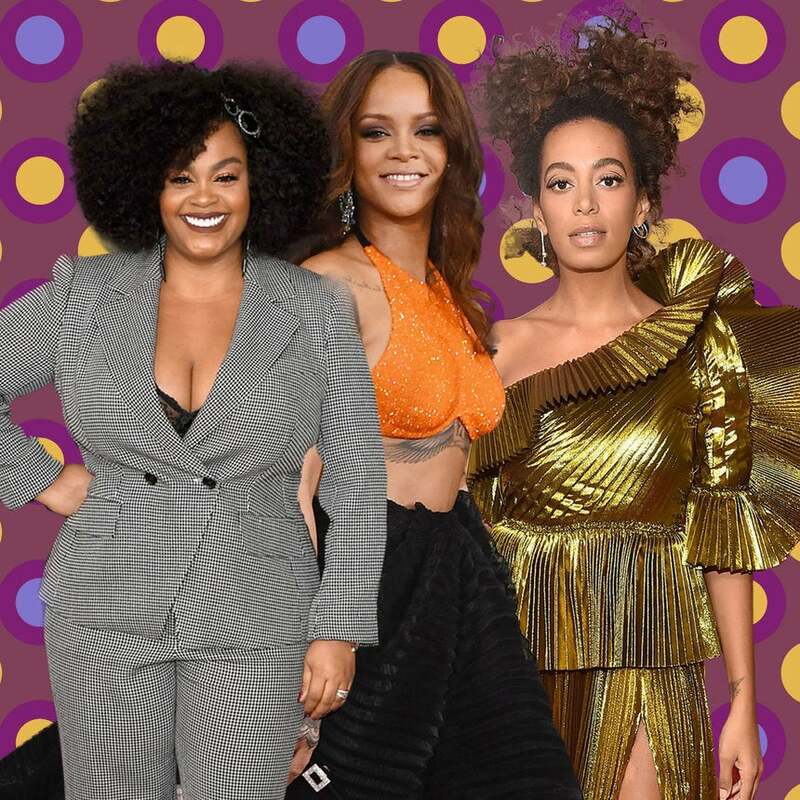 Along with those two leading ladies, we’ve compiled a list of 10 other celebrities who have embraced their natural hair both on and off duty. It's not just for wedding days! 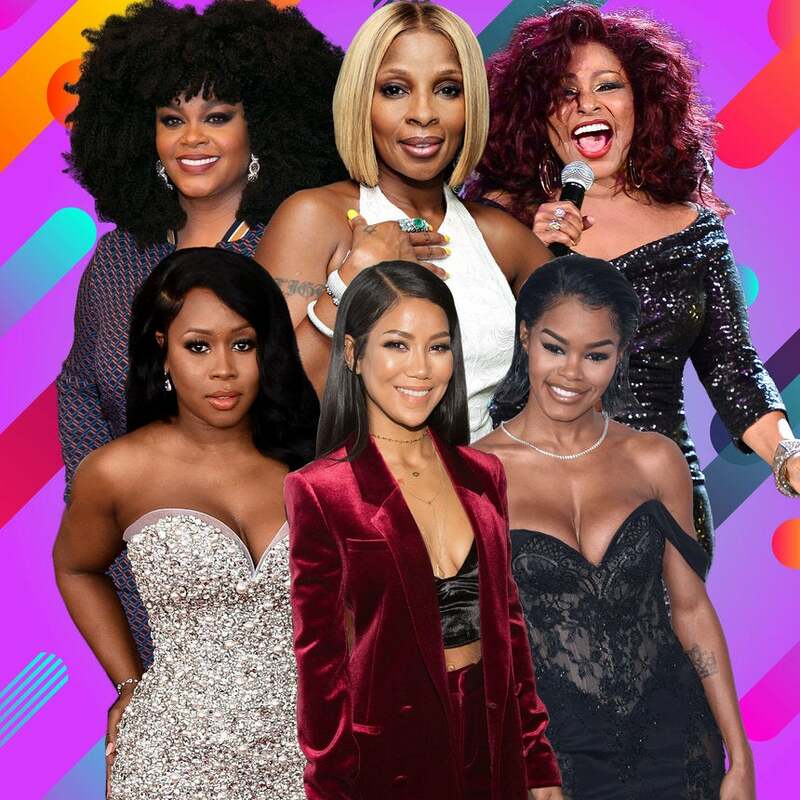 The songstress is being honored with the Lady of Soul award at the 2015 Soul Train Awards. 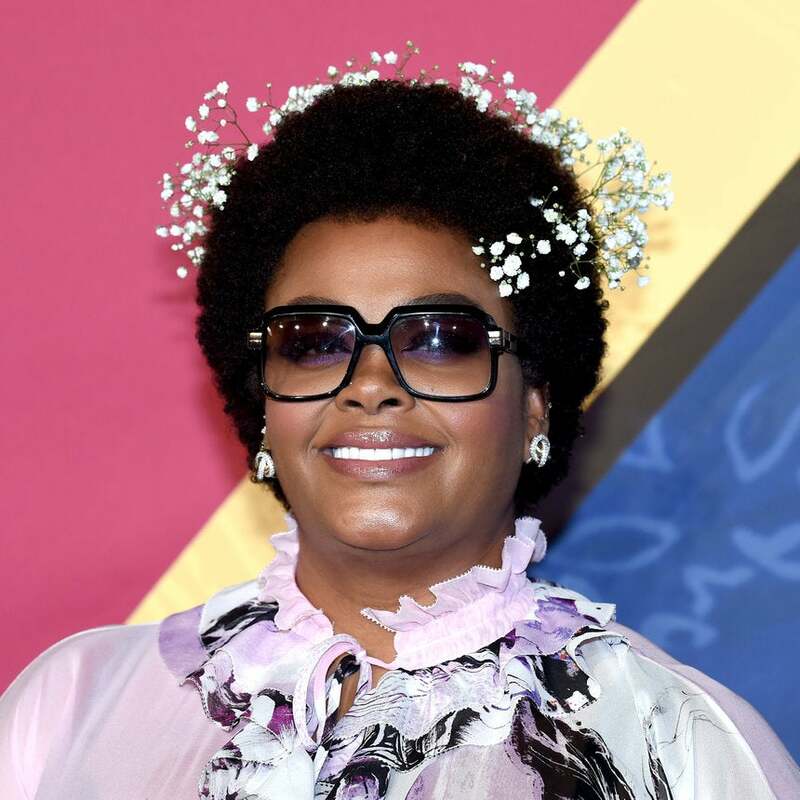 Jill Scott and Babyface will also be honored. 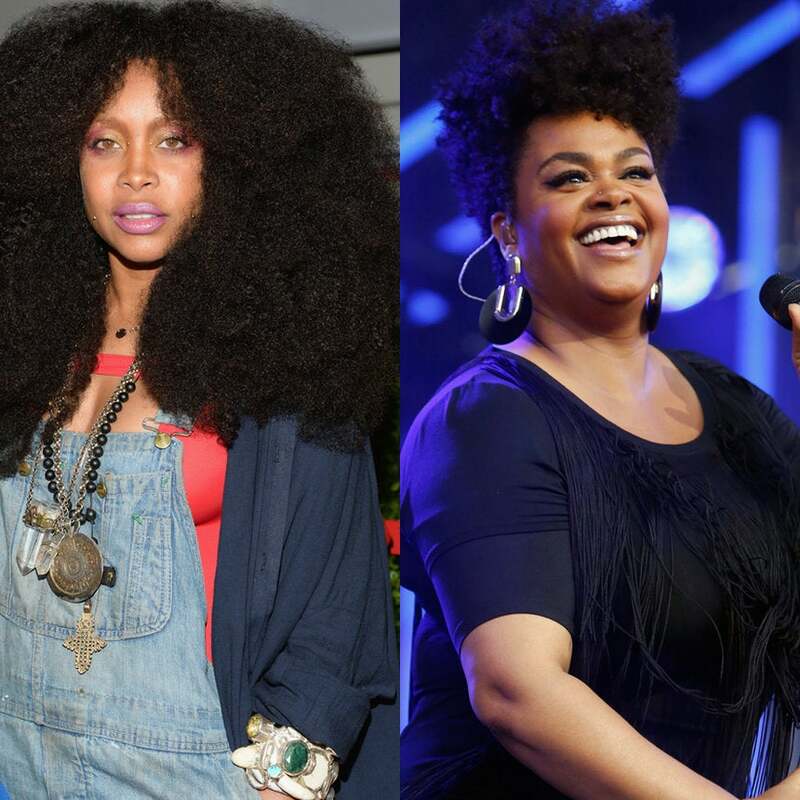 ESSENCE FEST alums, Common and Jill Scott are set to star in a new film. Find out what it's all about. 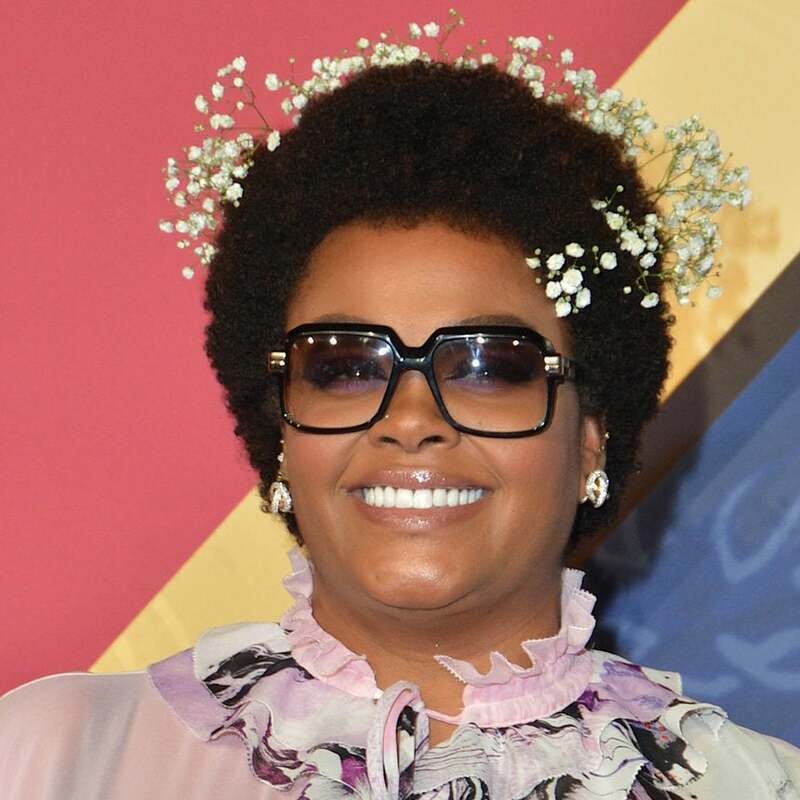 Will Packer talks with Jill Scott, Kevin Hart and Laz Alonzo about being Black in Hollywood and the difficulties that come with being in the business. Red carpet interviews from ESSENCE's annual Black Women in Hollywood event.